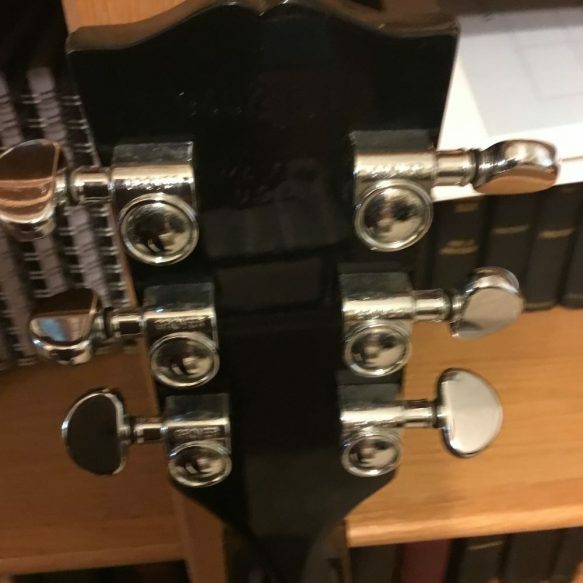 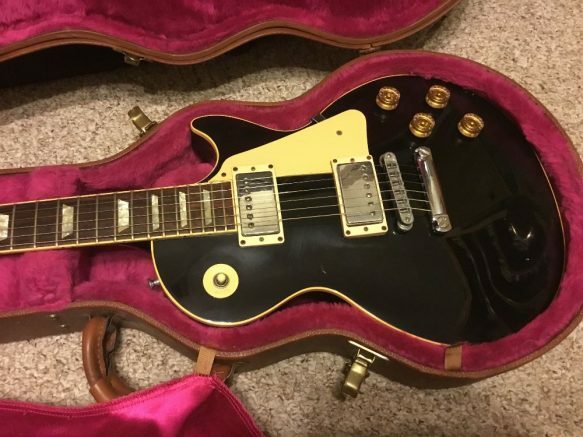 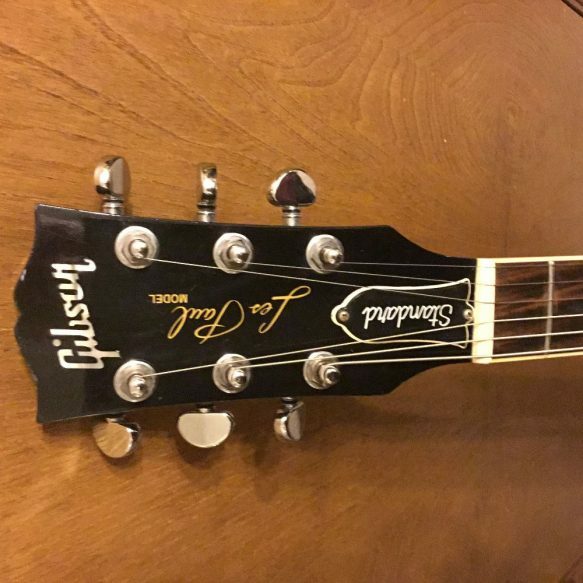 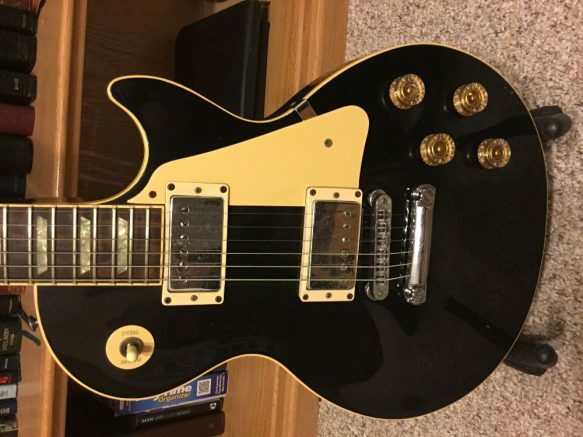 1998 Gibson Ebony Les Paul Standard all original no mods and no issues. 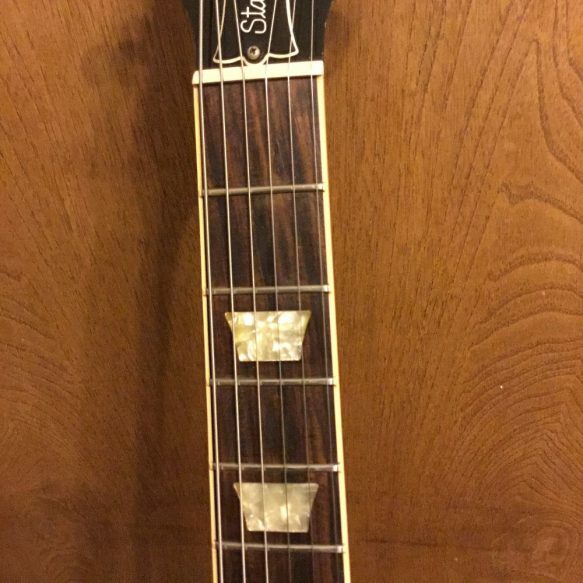 Chrome hardware, Rhythm 490-T Alnico HB, Treble 498_T Alnico HB. 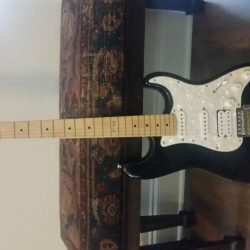 Plays and sounds the way it should. 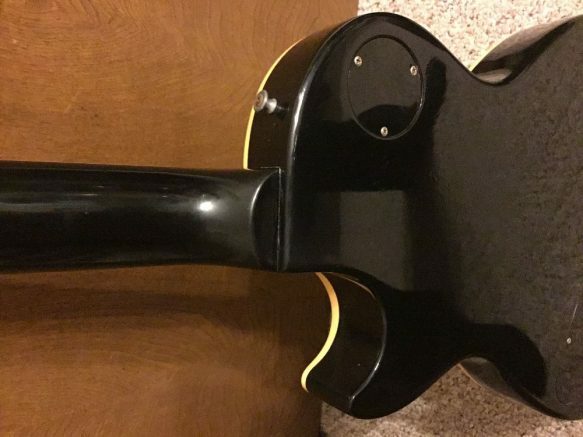 slight buckle rash not through the paint. 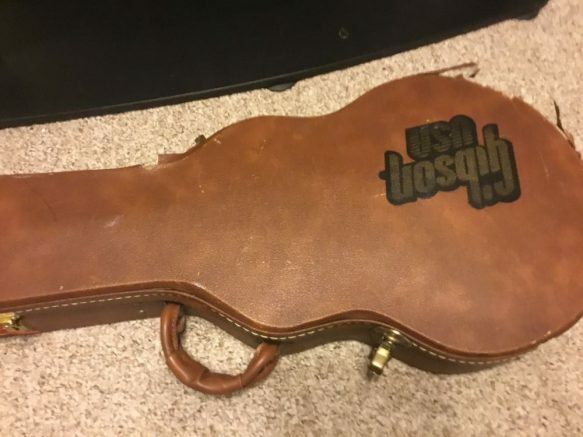 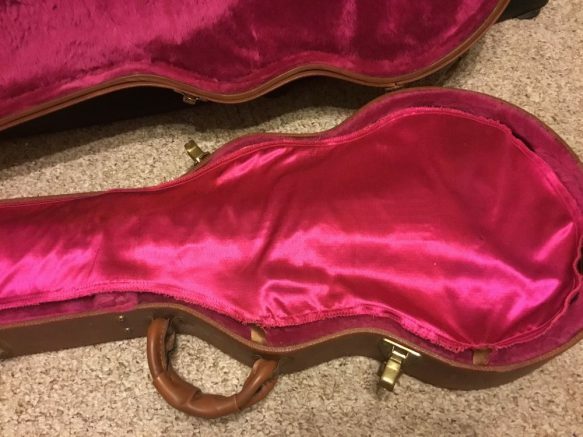 Original Pink dust cover hard case solid but has significant wear.